Strong Excel and Word skills would be considered an asset. 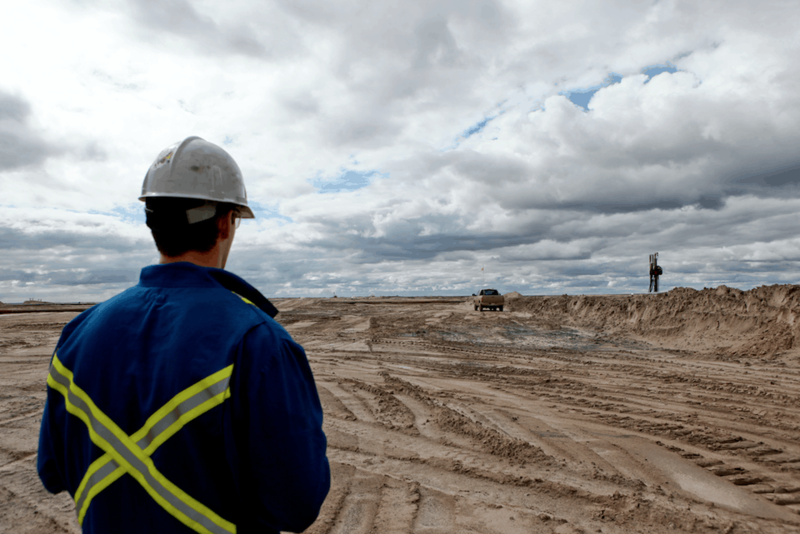 Links provided above will directly take you to the respective jobs of Suncor. You will see all the details and information related to the openings. Note that we are just a research company that puts together job listings so you can get hired. Please don’t waste your precious time sending us your CV or asking about the jobs. Make your mark today by applying to the jobs. Such opportunities don’t knock every day. ← Fresh Opportunities Available At Canadian Natural, Act Now!